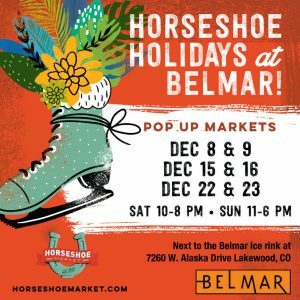 Horseshoe Market at Belmar: Shop, Ice Skate & Visit Santa! Let’s get this holiday party started! 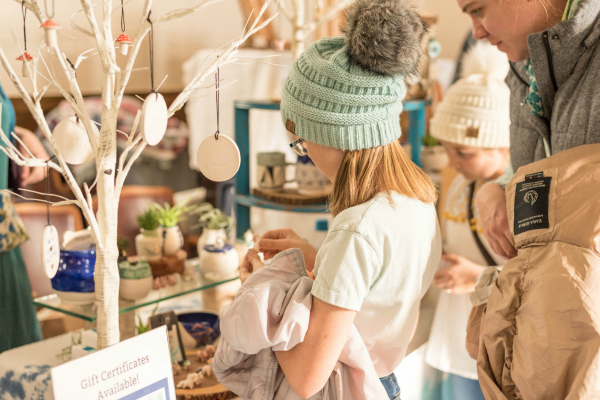 The Horseshoe Market, Denver’s premier indie craft and flea market, has a new home at Belmar’s shopping district in Lakewood and it’s bigger and better than ever! 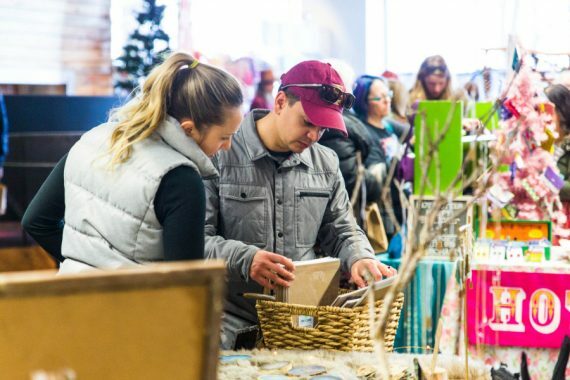 With 27,000-square feet of indoor space EVERY weekend from Dec 8 to December 23, there will be 70+ vendors at each market and varying vendors every weekend so you’ll have an excuse to return again and again. Oh, and did we mention Santa will be there, it’s dog-friendly and there will be plenty of holiday food and drink? The market is right next to the Belmar ice skating rink, nestled between Target and the Century 16 Theater, so make a day of it for the family: shop, skate, see a movie and get your pictures with Santa. 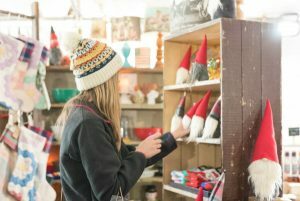 Holiday Markets Dec 8 & 9, Dec 15 & 16, Dec 22 & 23 with 70+ new vendors at each market. Retail shop showcasing hundreds of items from local makers and artists, open Fridays-Sundays from November 30th-December 23. Markets and retail shop located directly next to the ice skating rink at Belmar at 433 S. Teller Street, Lakewood, CO. 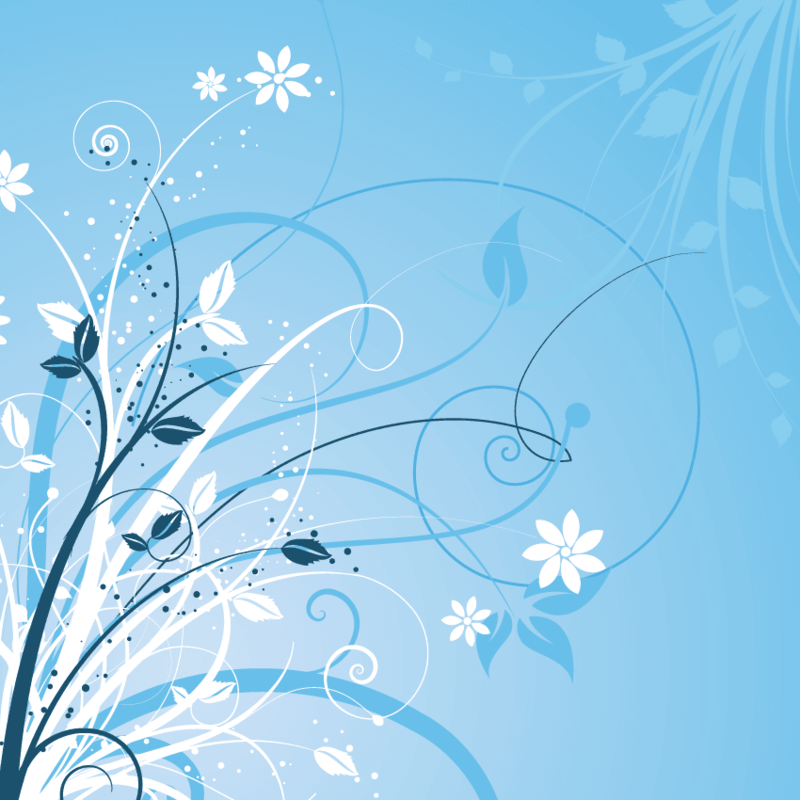 The weekend markets will be open Saturdays from 10 a.m.-8 p.m. and Sundays 11 a.m. pm. Free admission and dog friendly. The Horseshoe retail shop will be open Fridays and Saturdays, 10 am-8 pm and Sunday, 11 am-6 pm. For more information, visit HorseshoeMarket.com.